"When you smile the whole world smiles with you"
"Our mission is to provide the people of this community the best dental services possible with genuine enthusiasm, warmth and commitment to quality. It is our goal to maintain a caring environment that is respectful of all people. All staff members are united in the effort to deliver excellent dental service and to make each patient as comfortable as possible." 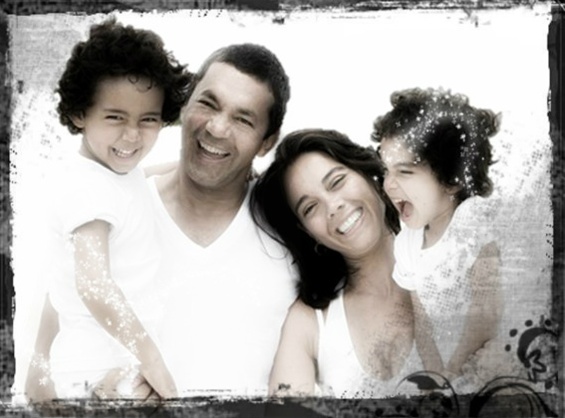 The team at Golden Block Dental is dedicated to General, Family & Cosmetic Dentistry with services including Dental Exams, Teeth Whitening, Veneers, Zirconia Crowns, X-rays, Fluoride, Cleanings, Implants, Fixed Prosthetics, Hygiene & more. 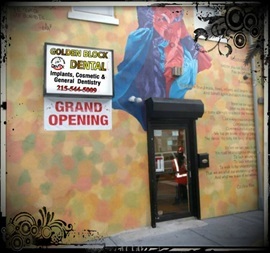 To improve your smile and overall oral health, visit Golden Block Dental at N. 5th street today! Do you guys take walk-in Emerngcy? what do you mean " if we get insurance?" Did you mean if we accept your insurance? ?